Rohtas is coming with limited 2BHK villas @ 22 & 30 lacs only. Booking amt- 10% only. .Possession of fully developed plots & villas will be given in 30 months. 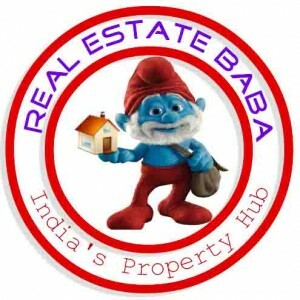 Just 3km from SGPGI & 2km before from DLF on rae bareli road lucknow. 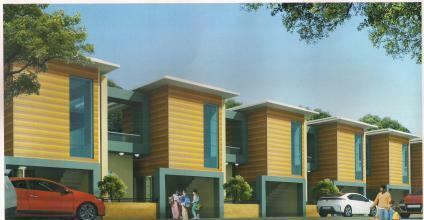 call for more detail about township…8400446699, 9452079212 Thanks & Regard 8400446699.